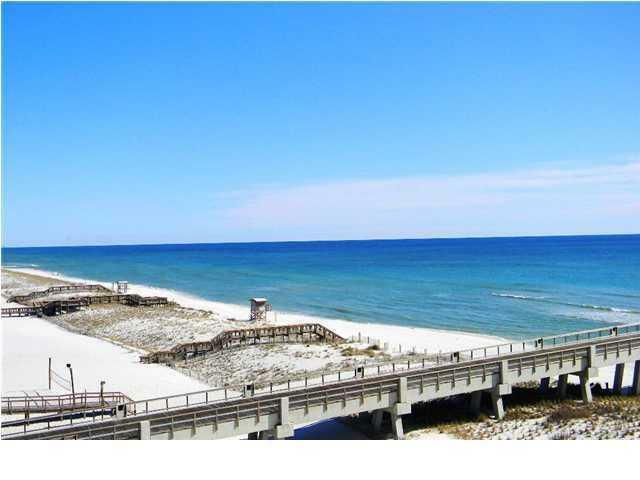 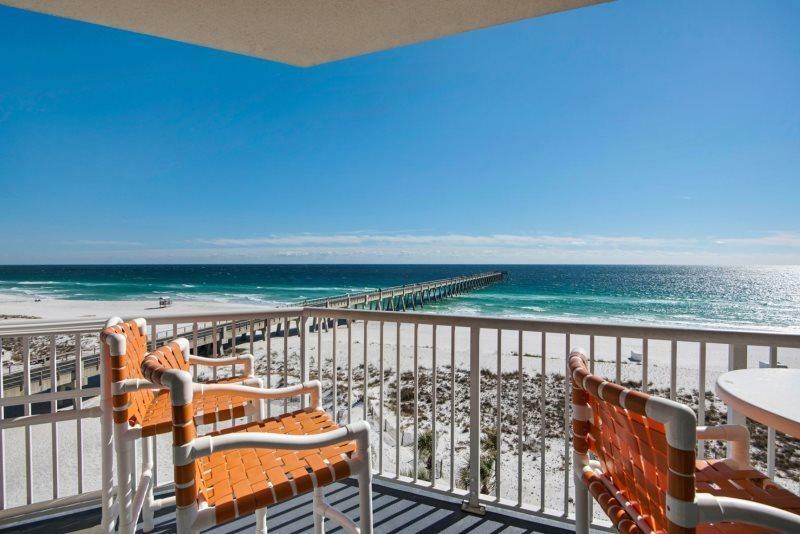 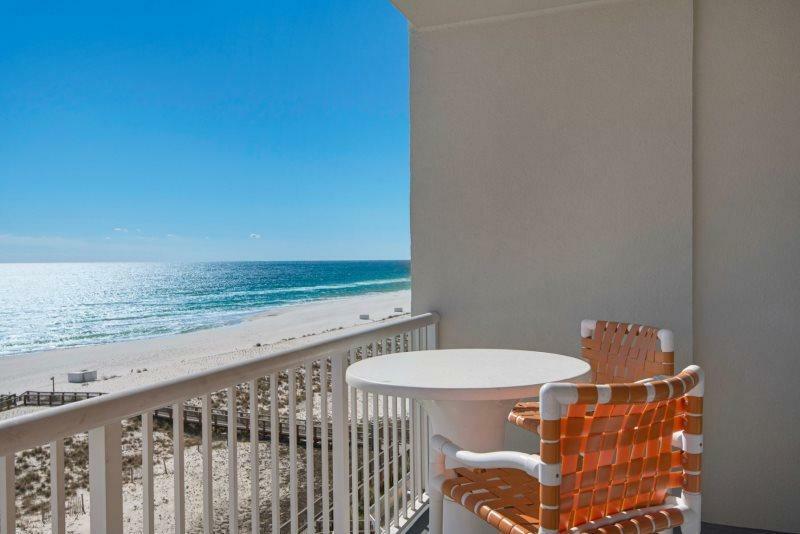 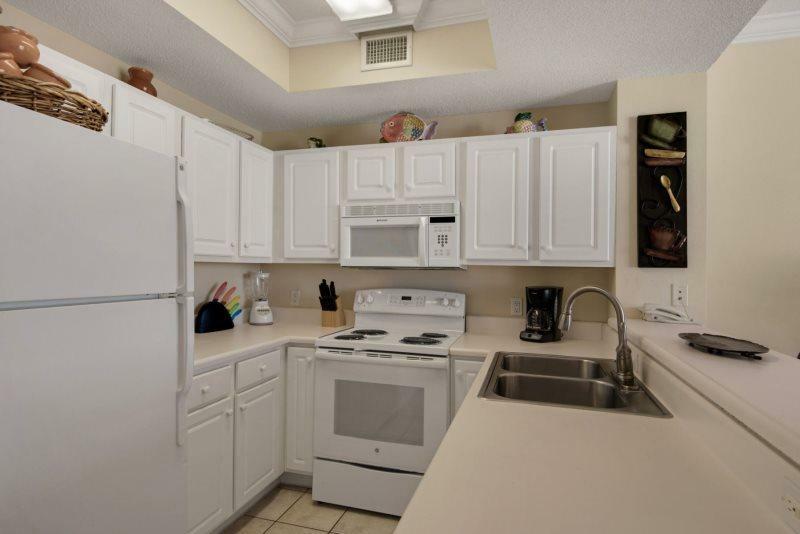 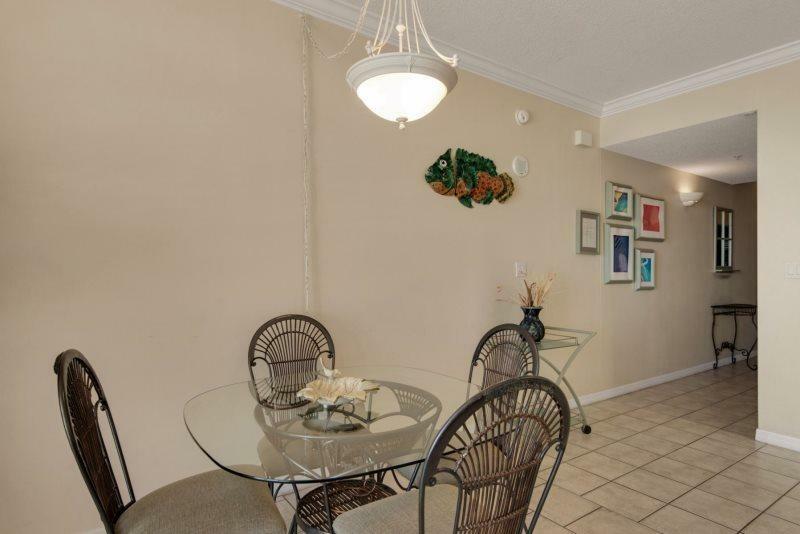 8577 Gulf Boulevard, # 502, Navarre, FL 32566 (MLS# 820594) - Real Estate Professionals of Destin, Inc. | Real Estate Professionals of NW FLA, Inc. 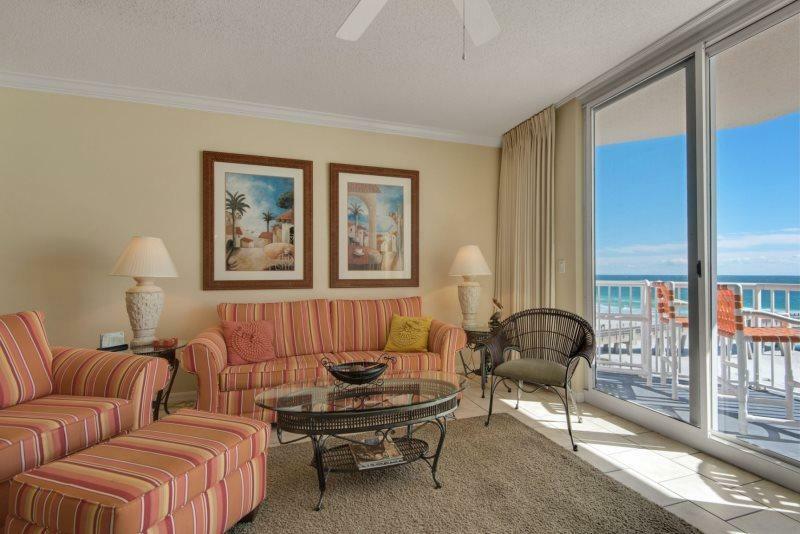 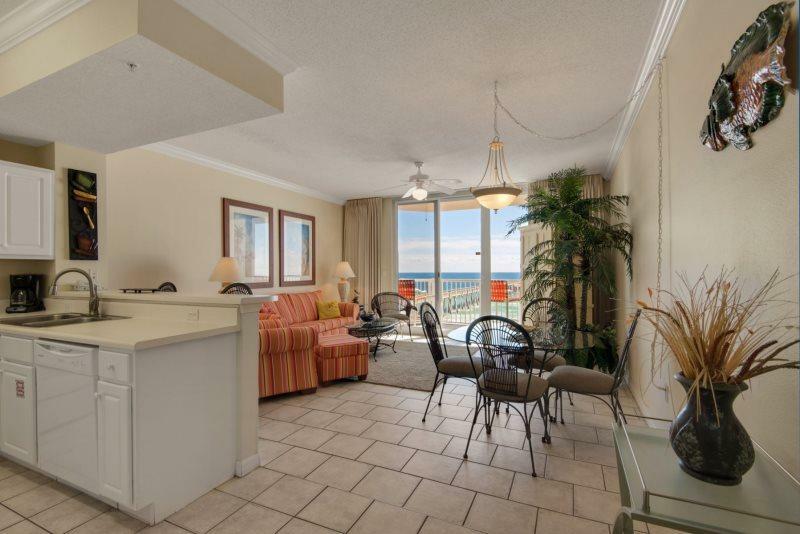 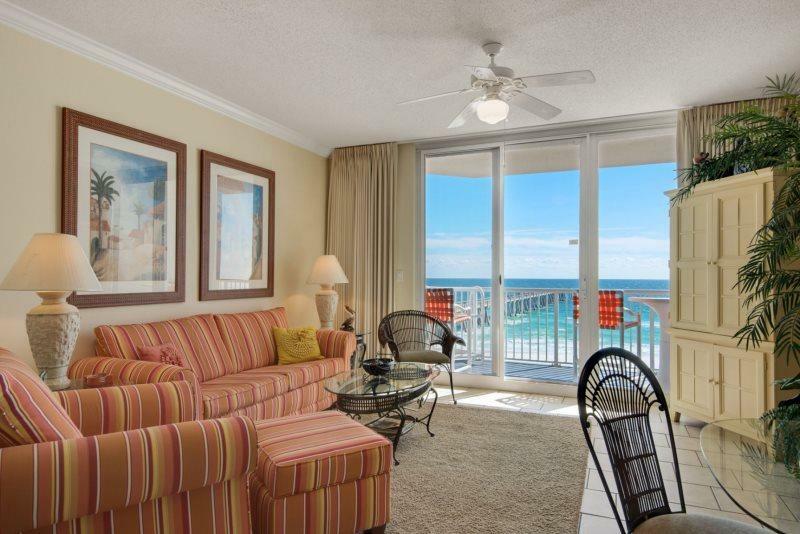 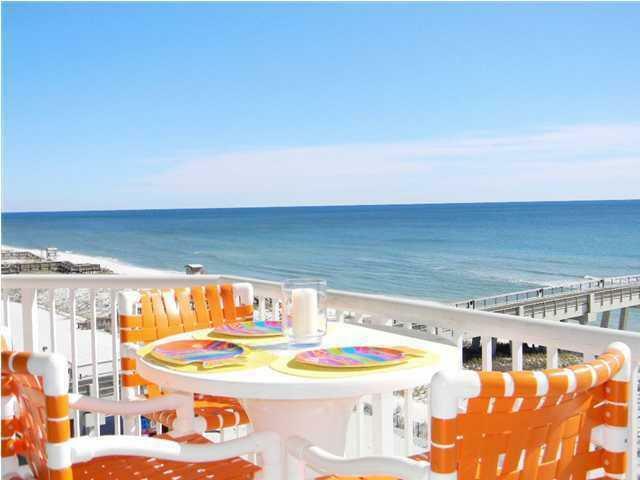 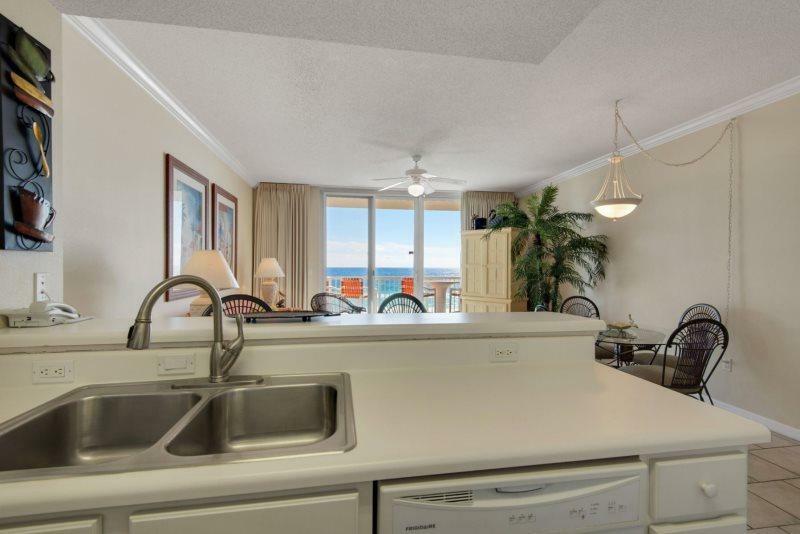 Check out the million dollar views of the Gulf of Mexico from this 5th floor unit. 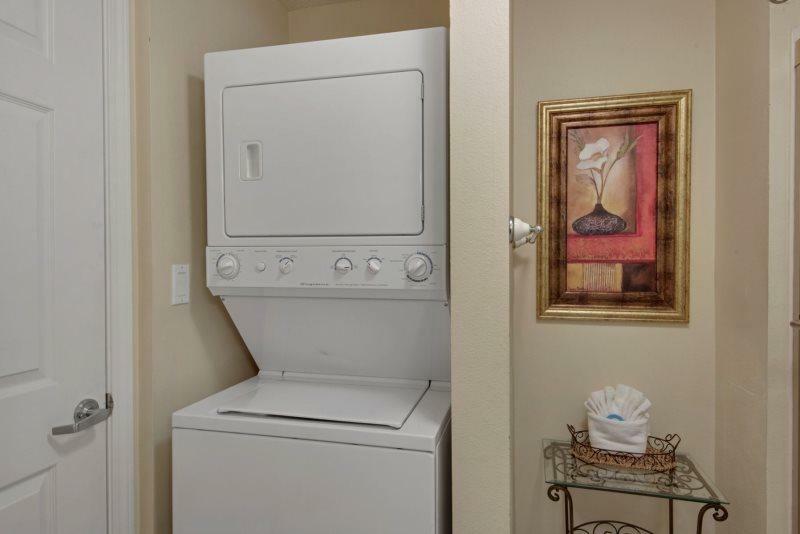 In 2017, this unit earned $28K in rental income. 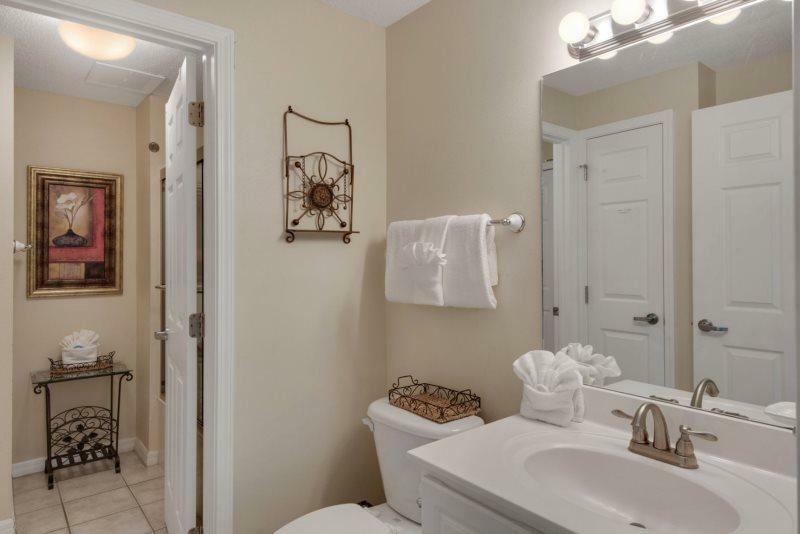 In 2018, it produced $32K and has a 2019 YTD income of $20K. 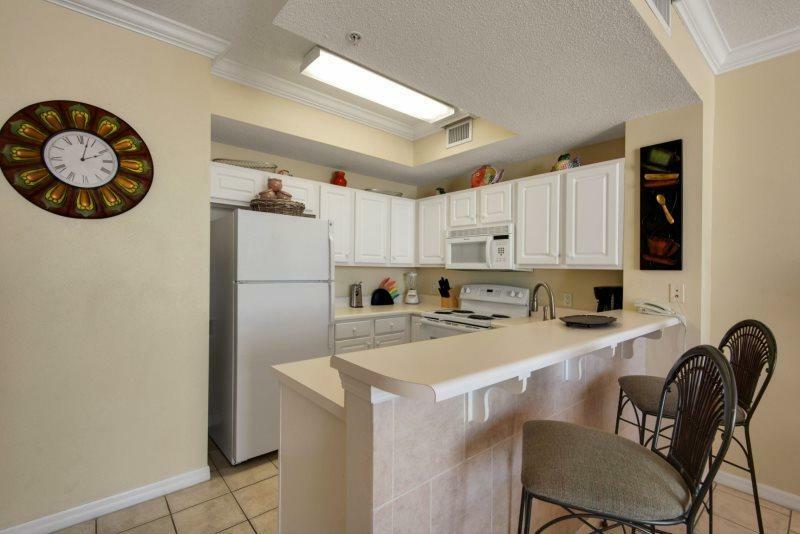 This is your opportunity to own a high income producing condominium. 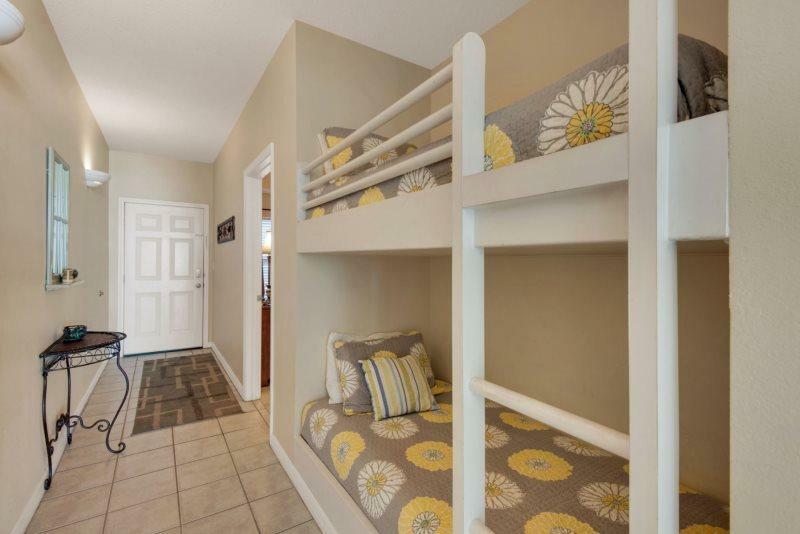 Being sold fully furnished, this unit can sleep up to 6 and offers 1 large bedroom, 2 bunk beds in the hallway and a sleeper sofa in the living room. 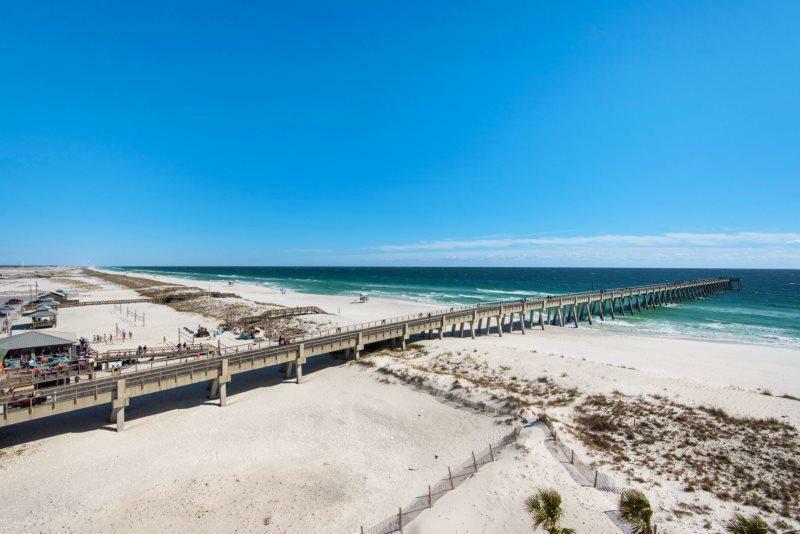 Summerwinds is conveniently located near restaurants, water sports, biking & walking path, public beaches and, is situated next door to the longest pier in the state of Florida. 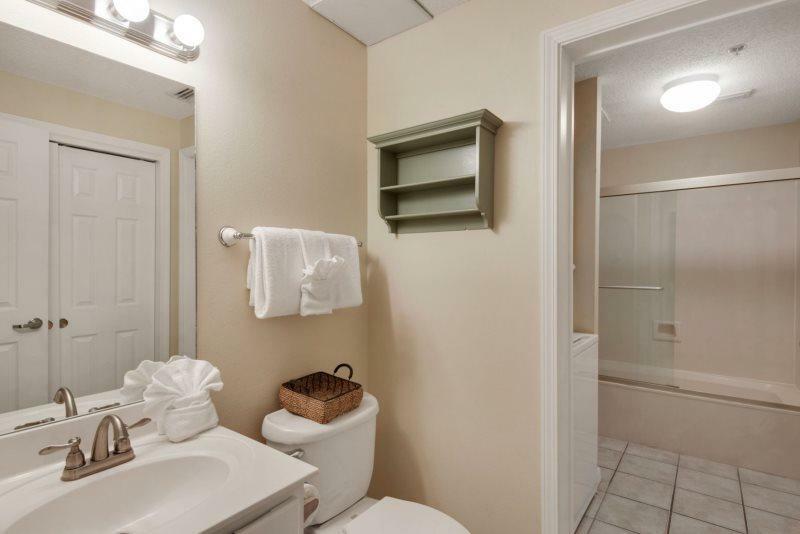 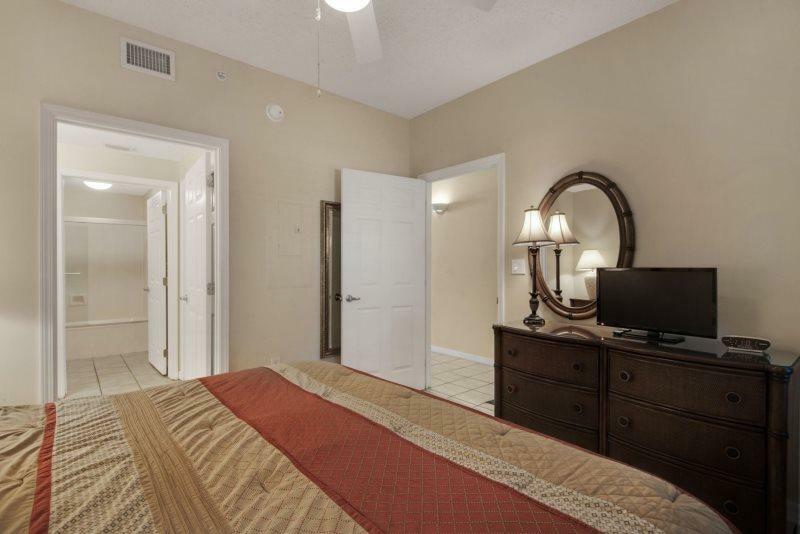 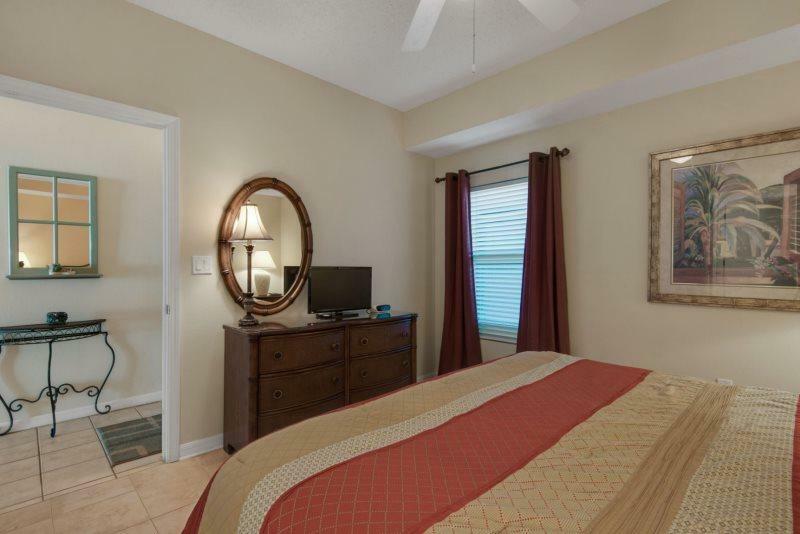 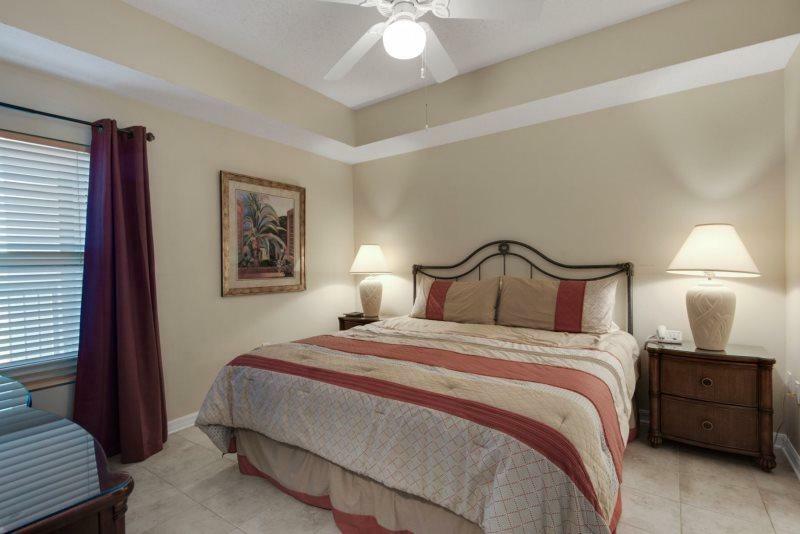 Community amenities include hot tub, 3 swimming pools and fitness center. 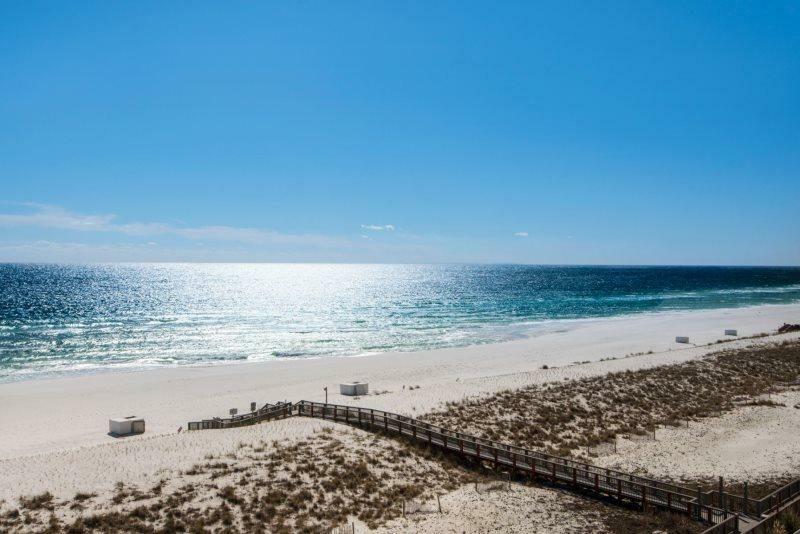 The perfect combination of turquoise water and sugary white sandy beaches, Navarre Beach offers a small town friendly feel while simultaneously offering plenty of activities for all ages.